The mod is an add-on for the R chassis, you'll find it in the Scania dealer. 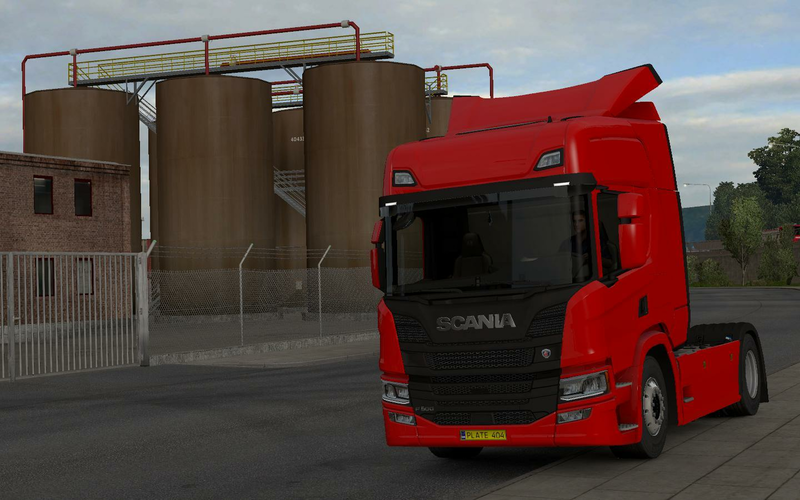 P-Cab addon for the Scania R. This mod is an add-on to SCS' Scania NGS R chassis. And more, but you'll see them yourself!